If you have struggled with any form of addiction or know someone close to you that has, then, you will understand just how difficult it can be to break away from self-sabotaging behavior patterns. This is not the fault of the person who is addicted, although they may feel guilty when they struggle to remain free from the addictive substance. 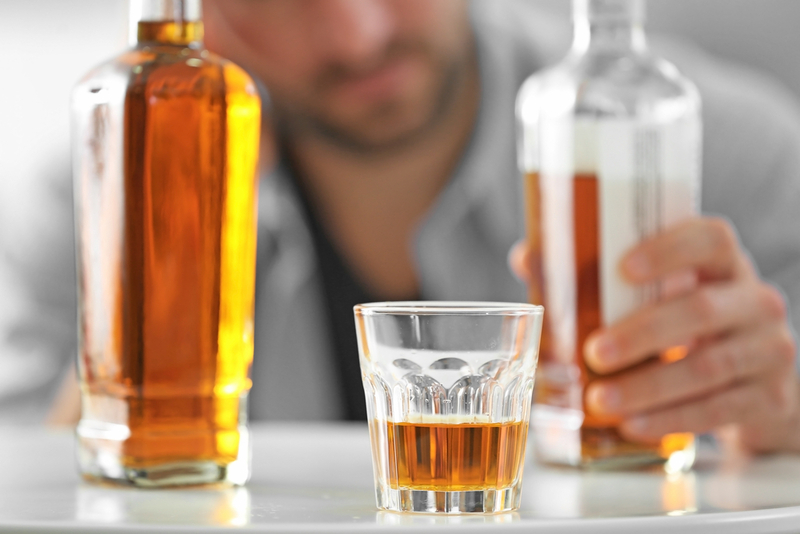 For those who are addicted to alcohol, staying sober is not easy but it can be done with the correct guidance and support. The problem with any addiction is that it is overwhelming. It can impact on an emotional level as well as a physical level. Even once you are free from the substance, you may feel as if you are missing out. After all, the addiction may have played a big part of your life. While this feeling is normal, it can be dangerous during the recovery process. After all, when friends and family can still enjoy themselves in a social situation and you cannot, this thought can be depressing. This thought process like all damaging thought patterns is untrue of course. Self-pity is when you start to internalize your thoughts and feel sorry for yourself, once again this is very easy to drift into and it can place a huge barrier in the way of recovery. This is very common, and this is why you need good professional support to help you remain strong. Self-illusion begins when we refuse to accept that there is a problem and, recovery cannot fully take place at this point. This is also interconnected with the last point on the list as it may mean you are not at the right stage to initiate a recovery process. Addiction is powerful, and the mind must accept it is a problem before any recovery program could work. Many people fail because they are not ready to accept the reality of their addiction. It becomes so easy to drift back to old lifestyles if you are still thinking this way. Being physically addicted is dangerous. It means the body has adopted a way of getting through each day and at this stage it requires a serious program run by professionals to break those chains that hold you to a damaging way of life. Staying free from alcohol or drugs may be difficult, but, it is possible with the right guidance. A professional support program can take over from the support where family and friends may have failed. Just removing yourself from the circle of people that are also linked to this lifestyle can be the first step. Knowing and accepting that you have a problem is also vital. It is important to understand that the illness is not your fault and it impacts millions of people. It is important though that you as an addicted person take responsibility for your recovery and accept the help given to you. Even previous failure is not a sign that you are likely to fail again, it will all become down to how much you seek to be free from the addiction. Your inner value and your ability to help others are waiting to be unlocked.